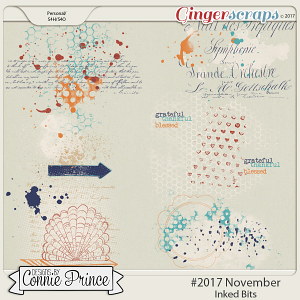 Please note: these templates were a part of a Cutest Pumpkin In The Patch Collection previously released under a brand Weekendays Digital Designs (Dagi's Temp-tations & Nom De Plume). 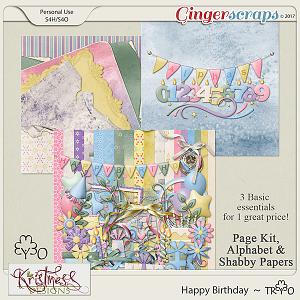 The Cutest Little Pumpkin In The Patch, the newest digital scrapbooking templates by Dagi's Temp-tations has arrived just in time to help you scrap all your little pumpkins and the apple of your eye. 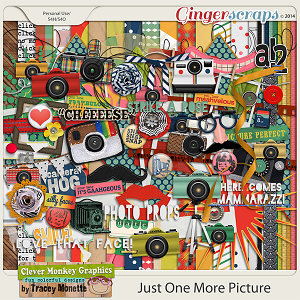 These super cute templates are perfect for scrapping a trip to the pumpkin patch or the orchard and just about any of your everyday photos. 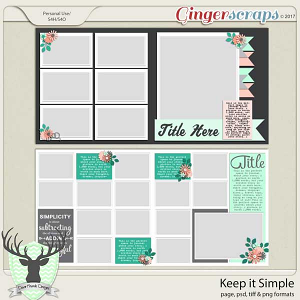 This template pack includes: 2 layered 12×12″ templates in PSD, TIFF and PNG formats.